We all know when we get that desire to change up our appearance. We may not want to make it a permanent change, but an eloquent and drastic change. Some ladies want to try a Bob hair style, but don'twant to cut their hair. Well, I want to say, you can make everyone think you did. Yes that's right! Get a bob without cutting your hair. You don't have to wack it off. That's right!! Watch out ladies. 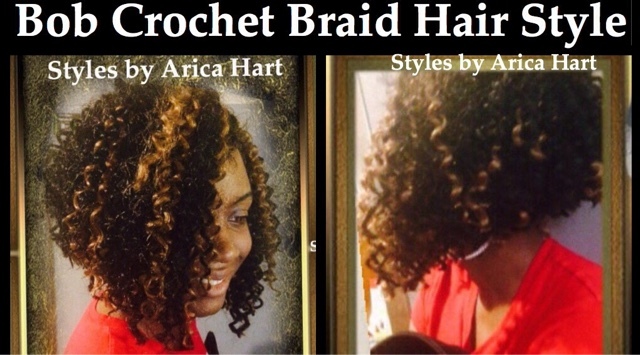 You can wear your hair in a variety of jaw dropping hair styles. You don't have to stick to one thing. You may have long or short hair and still wear a variety of styles. 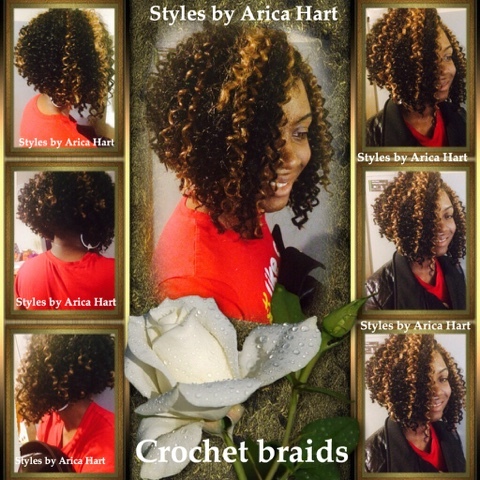 This young lady is sporting a Bob crochet braid hair style. Yes, these are crochet. 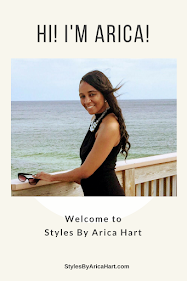 You can have a elegant and classy style while maintaining comfort and a low maintenance hair styles. Are you ready to rock your new hair style. Let's get it !!! Have a blessed and wonderful day ! !